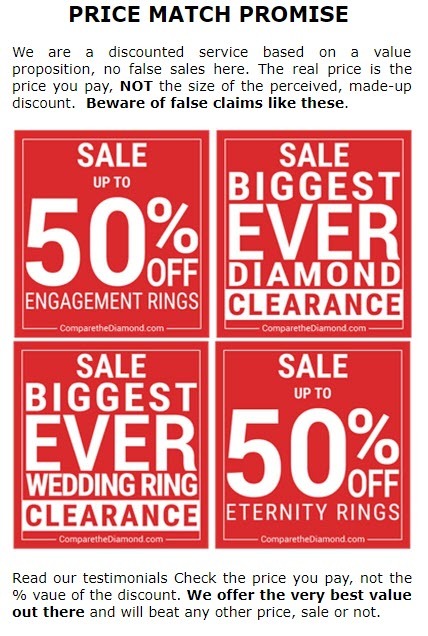 ComparetheDiamond.com (formerly diamondgeezer.com), the leading UK diamond website which recently turned down a record investment offer of £255, 000 from 3 leading Dragons on BBC Dragons’ Den reports a dramatic increase in business since the airing of the show. This includes the sale and manufacture of two very special diamond rings……… 6. 68ct. CUSHION-CUT DIAMOND valued independently at £117, 000 and a 5. 17cts. PRINCESS-CUT DIAMOND valued independently at £149, 100. ComparetheDiamond.com (formerly diamondgeezer.com) diamond experts provided their full consultation service to match the buyer with the cushion-cut diamond but amazingly the £149, 100 Princess-cut diamond ring was bought with the click of a mouse.